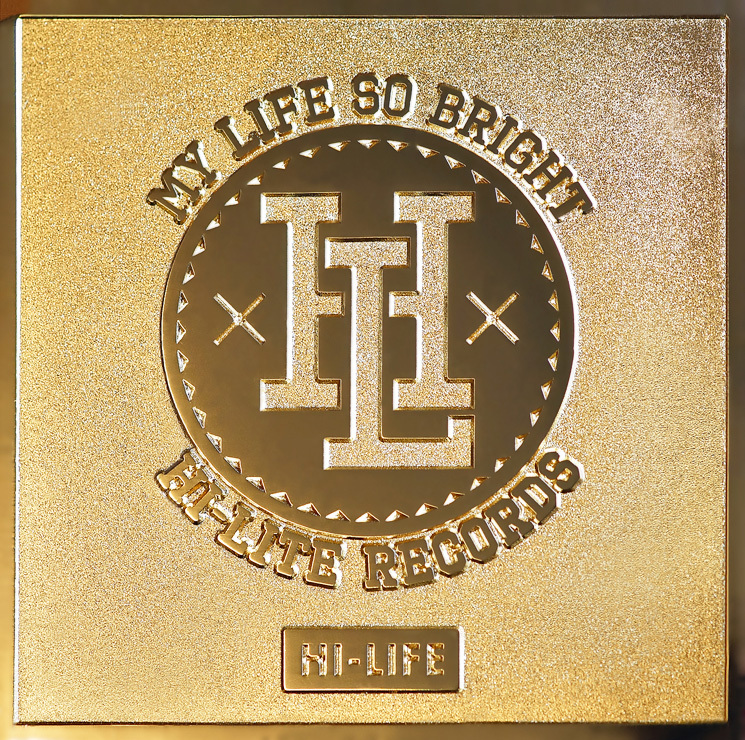 HI-LITE Records recently released a promotional video for the upcoming compilation album [HI-LIFE]. This entry was posted in Album Release, Videos and tagged b-free, hi-life, hi-lite records, huckleberry p, Okasian, paloalto. Bookmark the permalink.